Are You Nursing, Mom? Get Your Partner Involved! The anticipation of having a new baby joining the family is exciting. Parents can’t wait to get their little one home and start the bonding process. As the days pass, at the risk of generalizing here, it’s been my experience that there’s usually one parent who handles the bulk of the nighttime responsibilities. And that parent, is usually Mom. 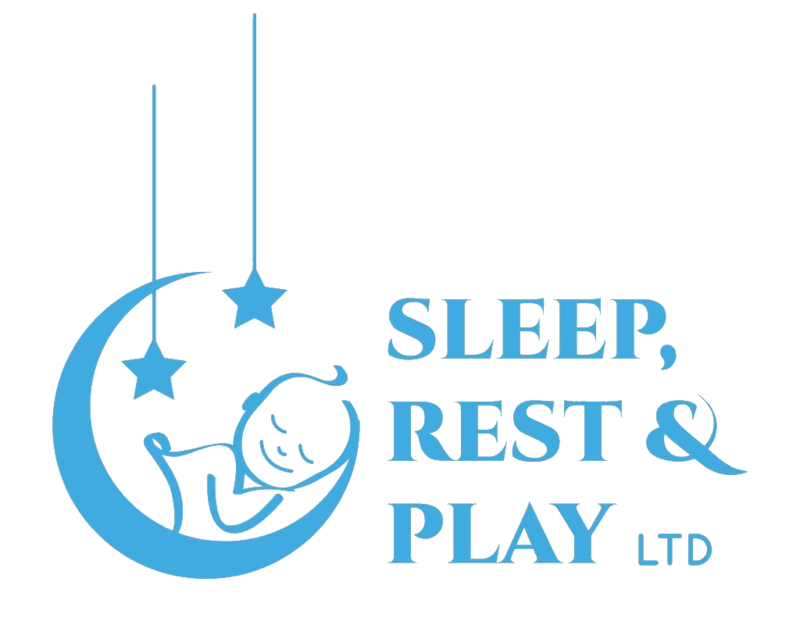 I’m contacted by parents who are having issues getting their babies to sleep, and that’s almost always because baby has an external sleep prop that they use to get back to sleep when they wake in the night. And one of the most common props I see, is nursing, which pretty much leaves Dad (or non -nursing parent) out of the equation. Now, this is a problem for a couple of reasons. Obviously, if baby’s waking up six times a night and Mom is going in to nurse her back to sleep, that’s taxing on mom and baby. But there’s another person who tends to suffer in this scenario, and that’s Dad. It might be hard to imagine, if you’re currently reading this in the middle of the night with a baby stuck to your breast, listening to your partner snoring contentedly from the other room, but it’s true. Understandably this can lead to stress for mom who feels like she’s not getting a break and some defensiveness from Dad, who feels this is something he has no control over. That’s right, Dad’s taking a lead on this one, because Dad doesn’t nurse, and baby knows it. So when it comes to breaking the association between nursing and falling asleep, baby tends to learn quicker and respond better when Dad comes into the room during the first few nights of baby learning to fall asleep independently. When I present this idea to moms, they more often than not let out a sigh of relief, and can’t quite believe they are going to get some shut eye. If Dad’s going to get involved, him and Baby have to find their own rhythm, and Mom needs to have little to no part in it. After that, you and your partner will have the evenings back to yourselves, and your whole family can get back to sleeping through the night. Book a call with me today!